What is Puttin' Fore Paws? 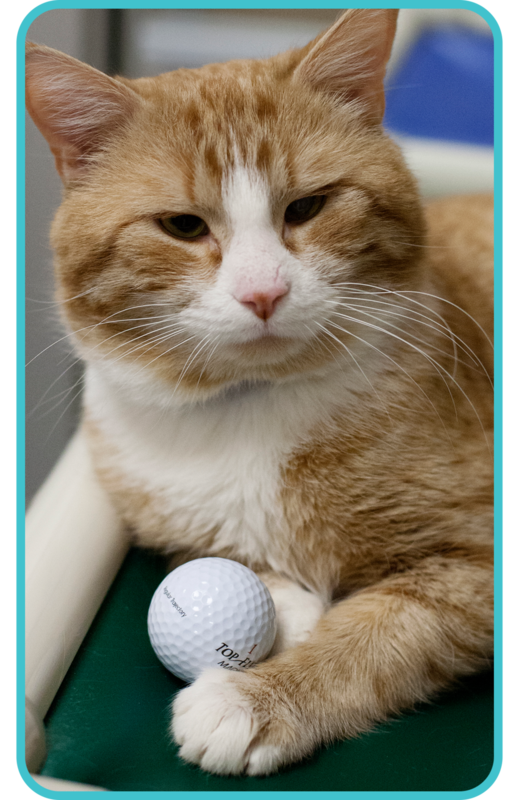 We are excited to have the Annual Puttin’ Fore Paws Golf Tournament return for its 2nd year. It is an 18 hole Texas Scramble raising money for this great local cause. This tournament is a reflection of EHS, by combining the compassion for animals with a fun day with friends. The Edmonton Humane Society is an organization that has passionate and dedicated people running exceptional animal welfare programs, including; Shelter, adoption, fostering, humane education, animal health care, animal protection, canine enrichment, and spay or neuter surgeries to name a few. EHS will take in more than 6,000 homeless/abused/abandoned animals each year, each requiring individualized care, from evaluation to treatment. All of this helps homeless and abused companion animals find a second chance in a new home. Your support will mean the continued involvement of a fundamental piece of our community. EHS is a registered charity and will issue tax receipts to qualified donations. Note: EHS requires a min of $20 to issue a tax receipt. All tax receipts are issued by EHS according to CRA regulations. Let us know if you would like to help on event day. We will need plenty of it. Your kindness and generosity is making it possible for EHS to be a model of excellence in the advancement of animal welfare.